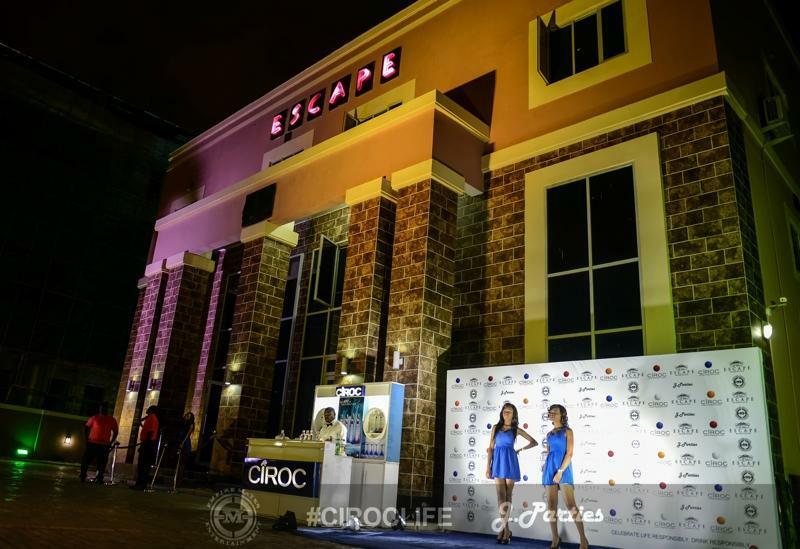 Escape Night Club is a must visit club whenever you in Lagos. 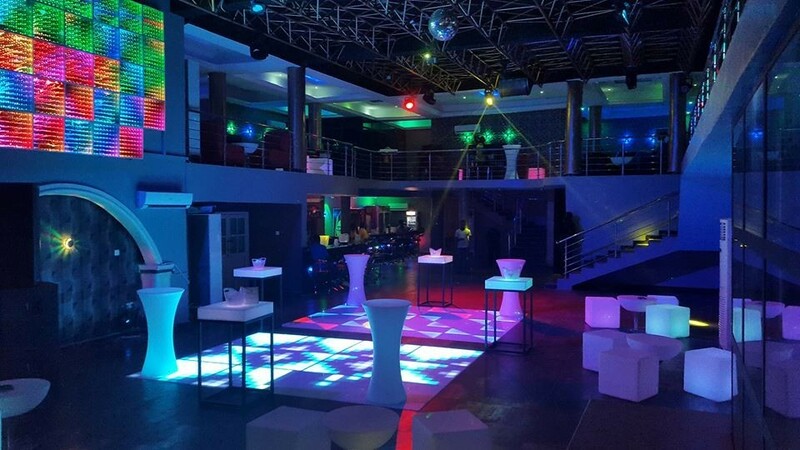 The club is among the best place to be if you want to party with top Nigerian celebrities and it is also an idea place for networking. 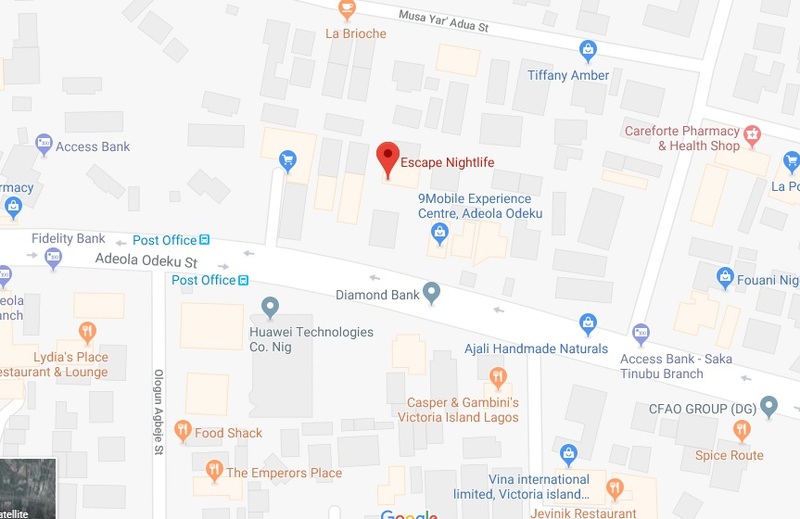 In addition, it is among one of the fast rising nightlife spot in the Lagos and the environment is catchy and safe.